In this video, I take you guys with me to my local creek to go Fishing for some stocked trout! 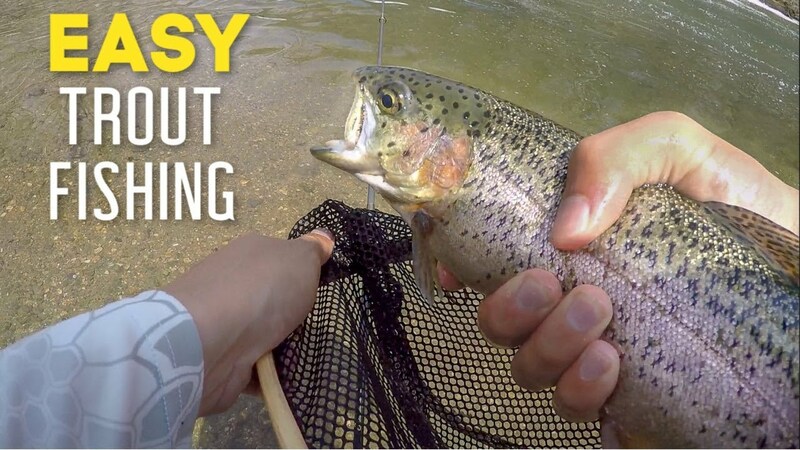 I share all of my TIPS, TRICKS, and SECRETS for catching stocked trout. I’ll break down my favorite baits, lures, setups and techniques. My goal is to help each and every one of you catch as many fish as you can! I also manage to hook into a GIANT FISH OF A LIFETIME! I still can’t believe it! I definitely was not expecting that..
Again, I want to thank each and every one of you for the support! At the time of this upload we just passed 244,200 I’m having so much fun making these videos, lets keep this rolling!